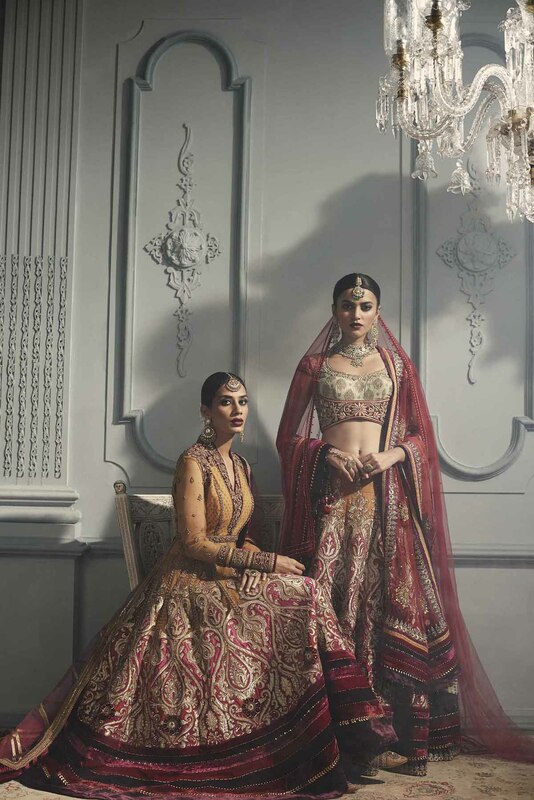 Indian fashion thrives on homegrown textiles, powerful embroidery and rich craftsmanship that serves as an eternal inspiration to all the top-notch couturiers in the country – and, designer Tarun Tahiliani’s contribution in making these indigenous arts famous deserves a special mention. At the BMW India Bridal Fashion Week 2015, this renowned designer will be showcasing his love for all-things-Indian with a beautiful line called ‘Our Eclectic New World.’ Before the show, designer Tarun Tahiliani gives Miss Junebug an exclusive insight of his latest collection. ← Digital diva MissMalini’s world of wonders !